Consists of 2 pieces -- male and female ends. 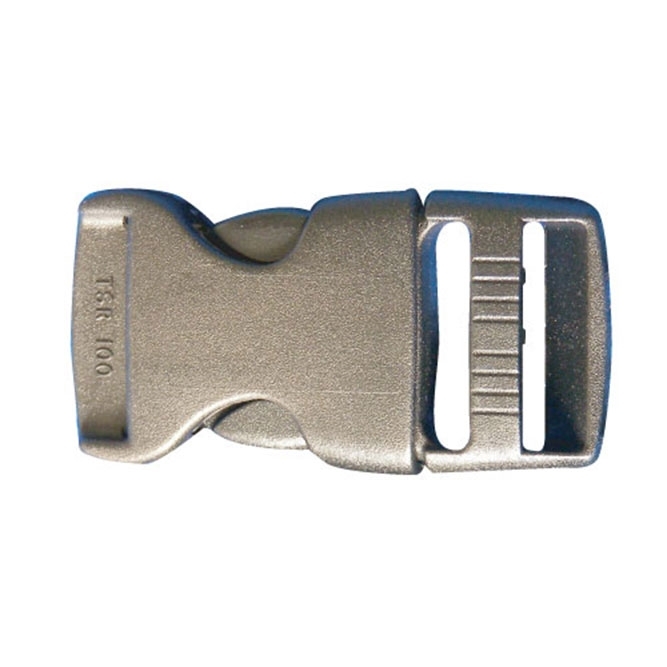 Quick slide release buckle. For bulk strap webbing 66800.